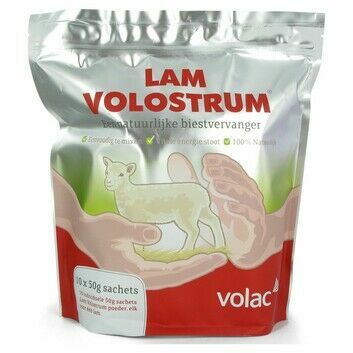 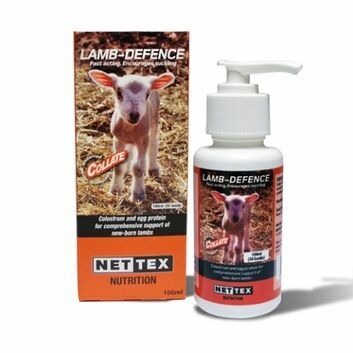 Our range of quality lamb colostrums, lamb milk replacements and milk powders provide essential energy, protein, nutrients and probiotics for your lambs during lambing season. 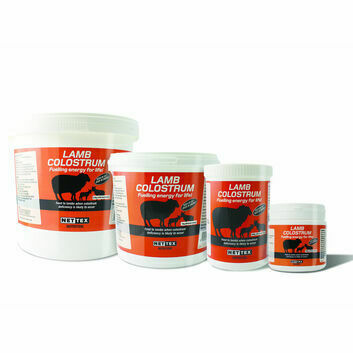 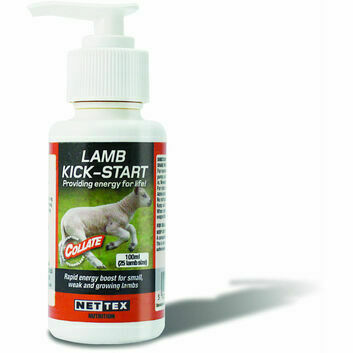 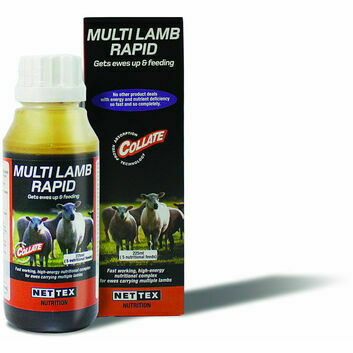 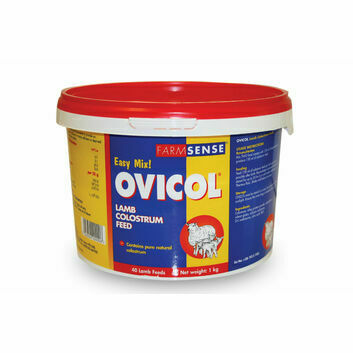 Colostrum is key to reducing lamb losses from hypothermia, diseases and infection. 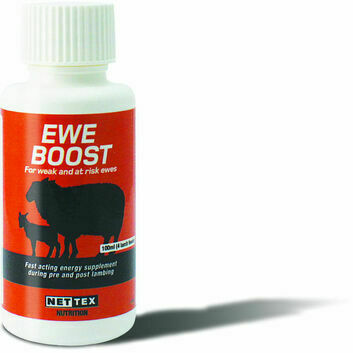 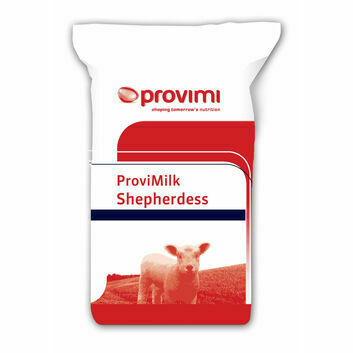 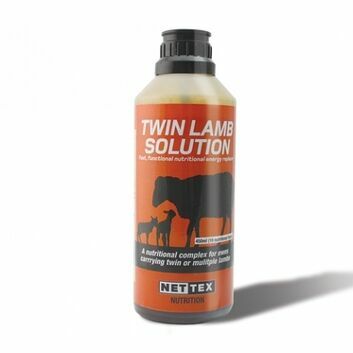 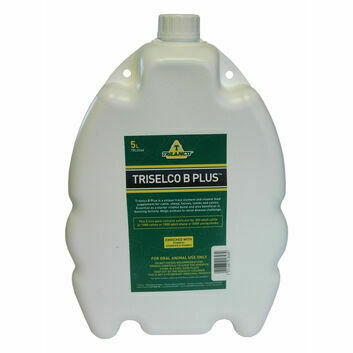 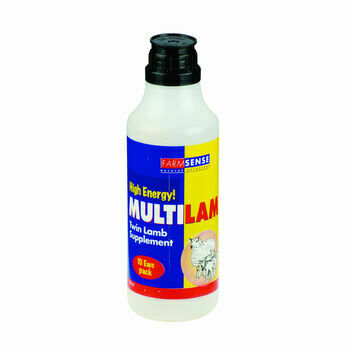 As well as traditional milk replacers, we also sell high energy supplements for twin lamb disease and weak lambs ensure your lamb survival rates are as high as can be. 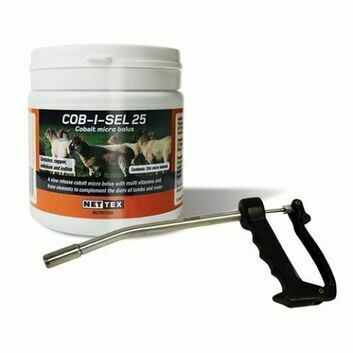 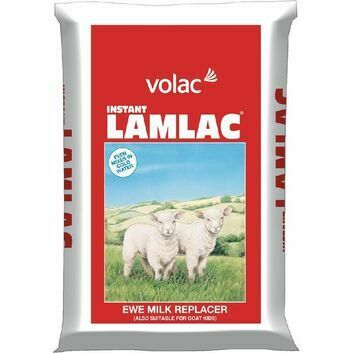 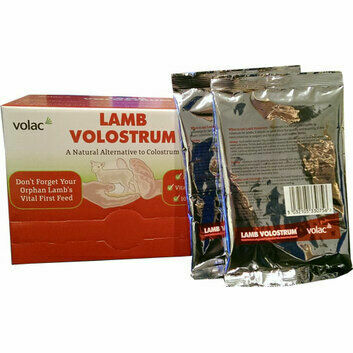 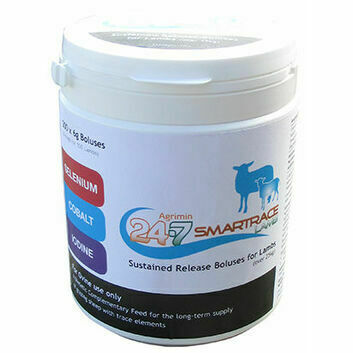 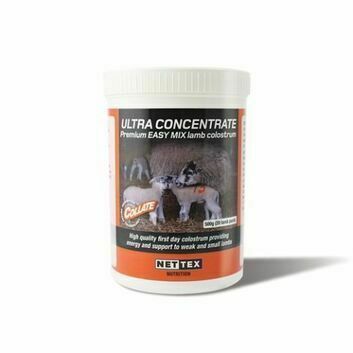 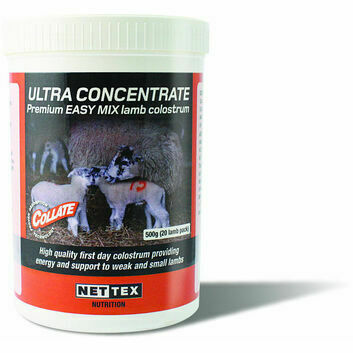 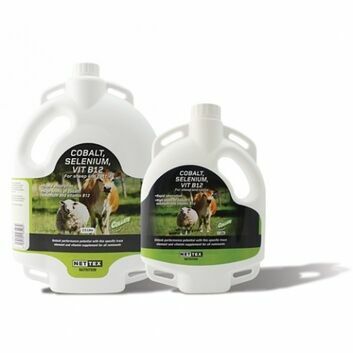 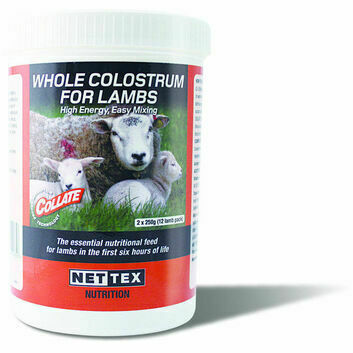 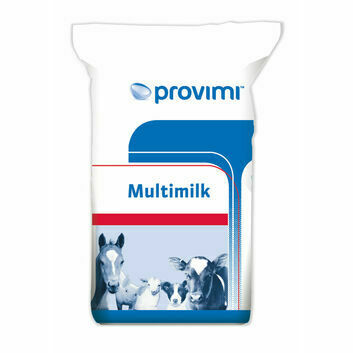 We sell lamb colostrum and milk powder from trusted brands such as Nettex and Volac in a range of sizes to cater for all size of flocks.